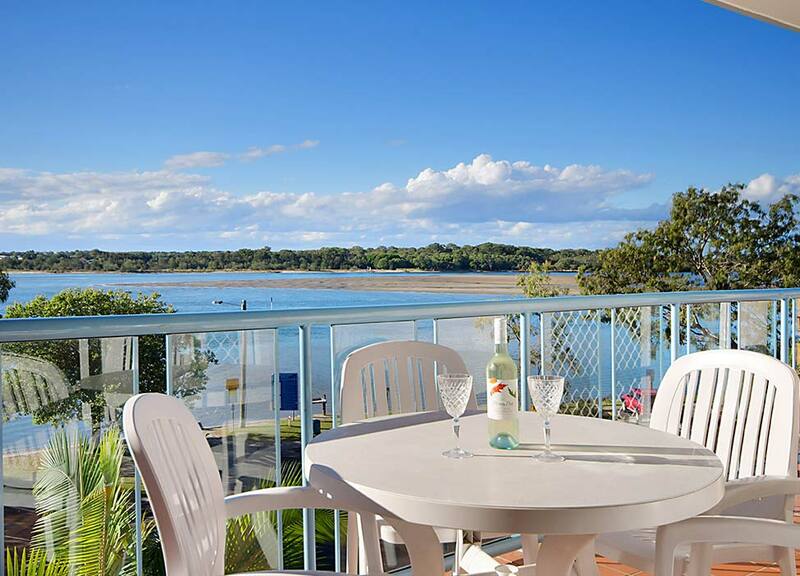 Enjoy the stunning views of the beautiful Maroochy River from your north-facing balcony at the heart of the Sunshine Coast, Maroochydore. 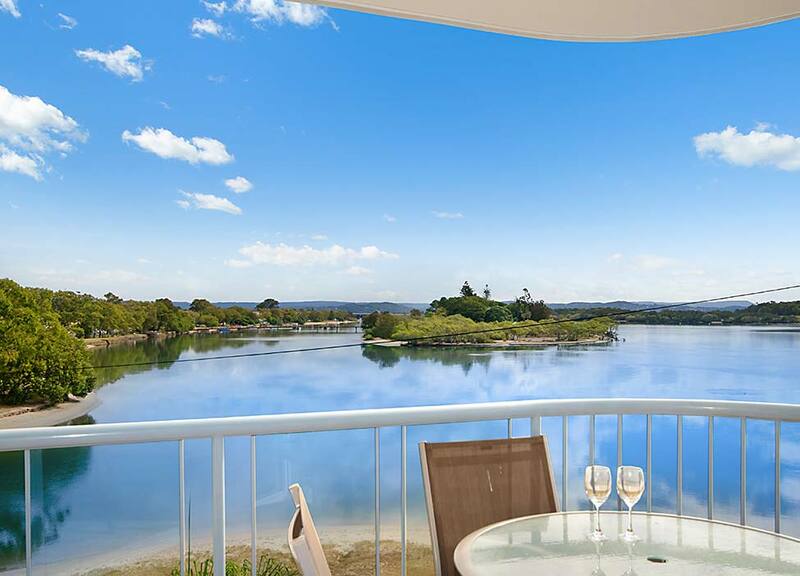 Eust metres from your door, you’ll love the serenity of the adjacent park and absolute riverfront location at the peaceful end of a cul-de-sac. 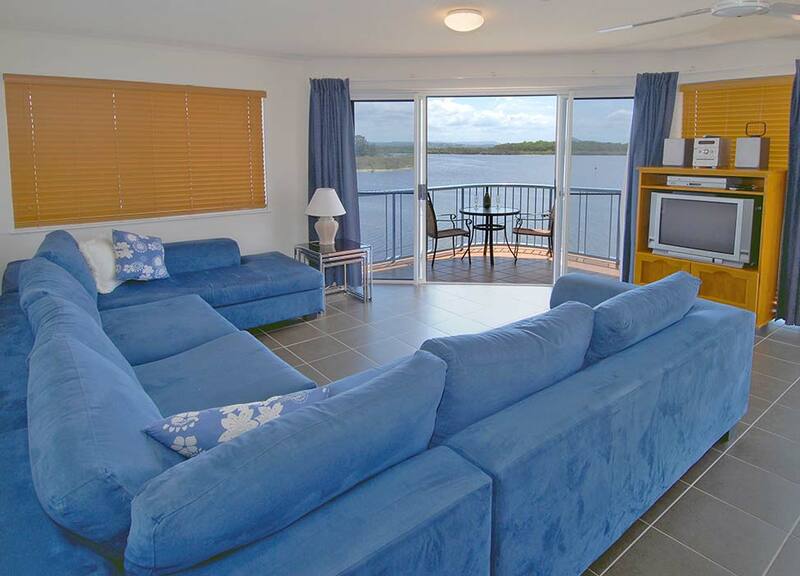 Fish from the secluded sandy riverbank, hire a boat and explore the river or stroll along the walking track. The kids love playing at the sandy beach and the parks near-by. 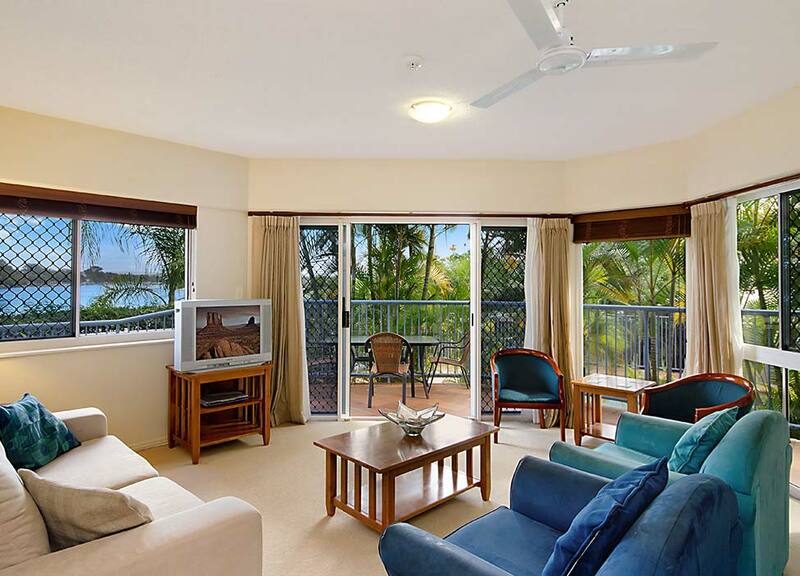 Maroochydore’s patrolled surf beach is only a few minutes drive. 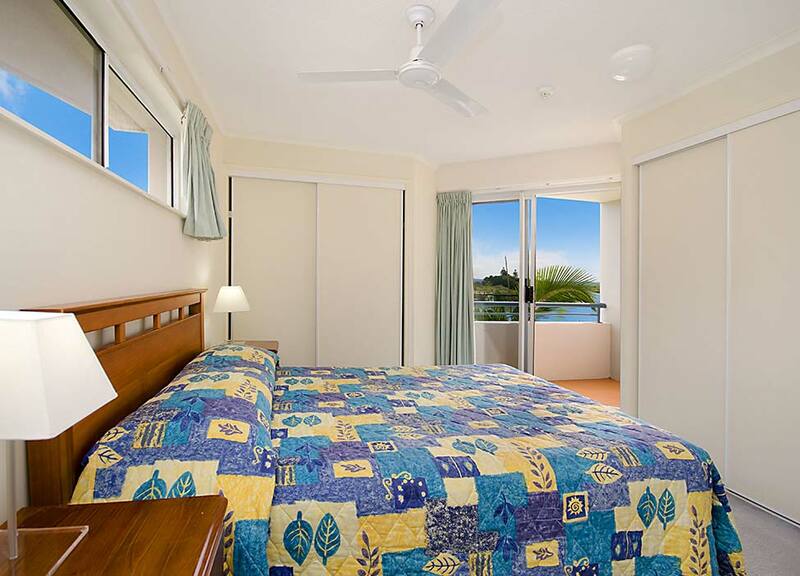 Cafes, restaurants, clubs, cinemas, boat hire and the Sunshine Coast’s major shopping complex – The Sunshine Plaza at Maroochydore are all within walking distance or short bus ride. 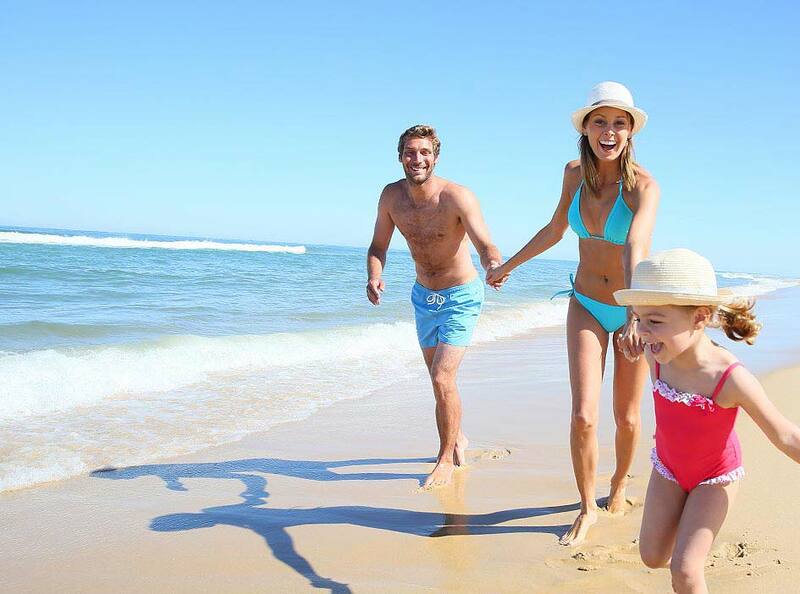 Visit the many attractions the Sunshine Coast has to offer including Australia Zoo, Underwater World and the Eumundi Markets. 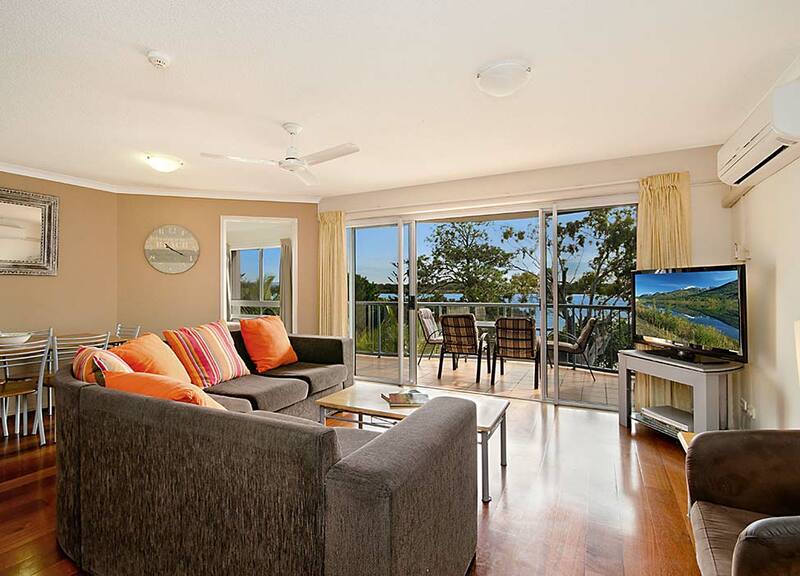 Take a drive to Noosa, wine-taste at the wineries and explore the quaint townships in the hinterland. 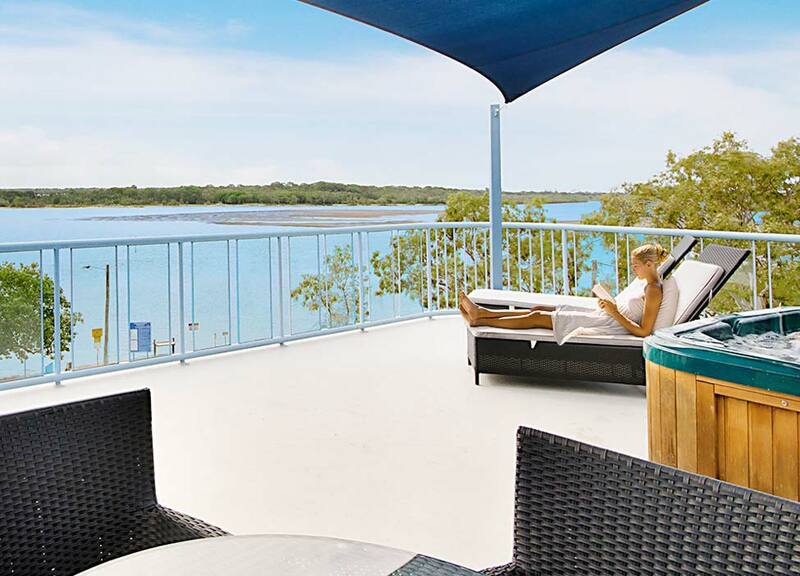 For the more adventurous, kayaking, diving at the HMAS Brisbane, golf, whale-watching, deep-sea fishing and jet-skiing are all accessible from the central location of Maroochydore. 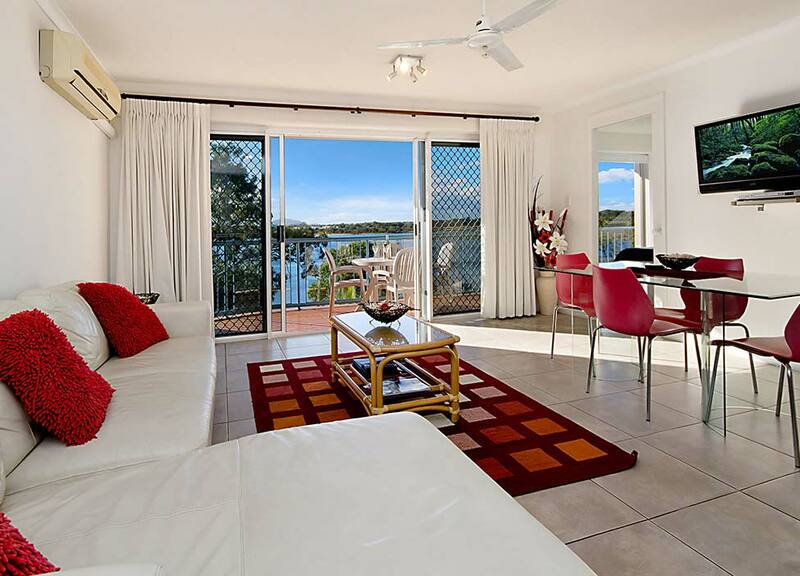 Reflections Maroochydore 1 bedroom fully self -contained ensuite apartments, take in the stunning views of the beautiful Maroochy River and local park from your private balcony. All apartments include TV, DVD, Wifi internet access (fee), dishwasher, microwave, washing machine, dryer, and a single lock-up garage. 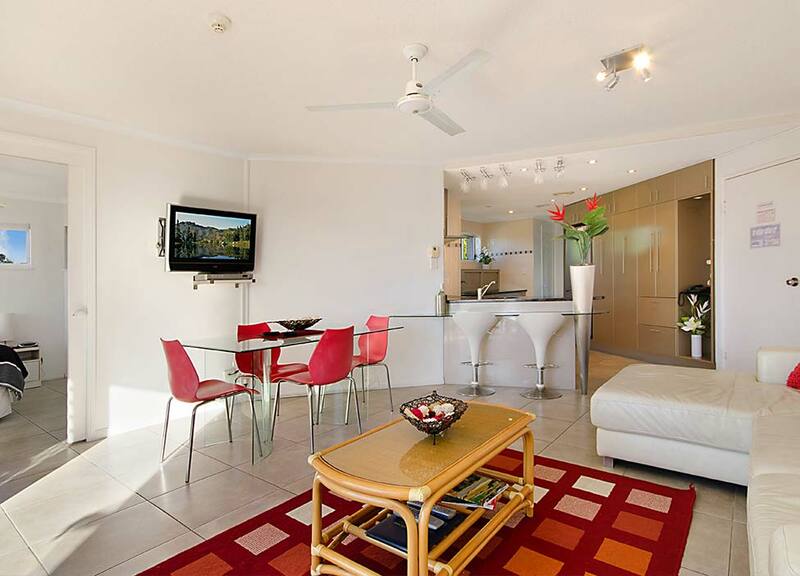 All apartments have air-conditioning in the living area and ceiling fans in all rooms. Second and third floor 1 bedroom apartments also feature your own private rooftop where you can enjoy the magnificent views, sun yourself on the sunlounges or relax in the heated spa while lunch is cooking on your own BBQ with plenty of room for family and friends. 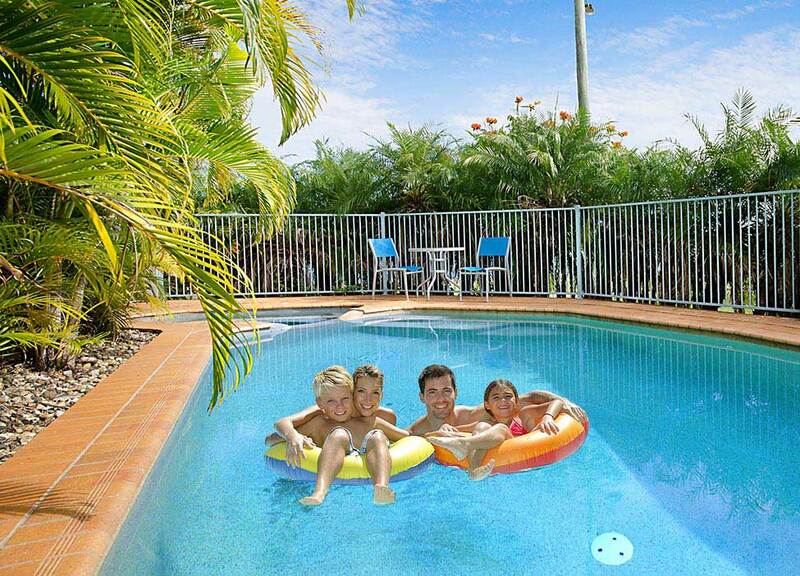 The rooftops spas are an optional extra and must be requested at the time of booking and incur a higher rate. Second and third floor 3 bedroom apartments also feature your own private rooftop where you can enjoy the magnificent views, sun yourself on the sunlounges or relax in the heated spa while lunch is cooking on your own BBQ with plenty of room for family and friends.